Log Home at its finest! 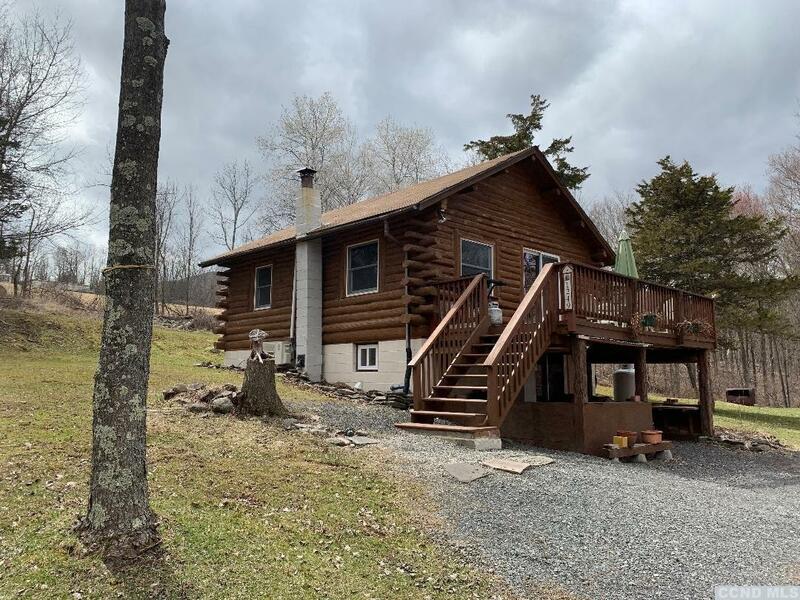 Truly adorable log cabin on 4.9 private acres offers a new propane heating system, 1 bedroom, separate sleeping loft, open floor plan and a large deck. Studio/barn space or just storage. A stream runs through the acreage, a beautiful wooded place!